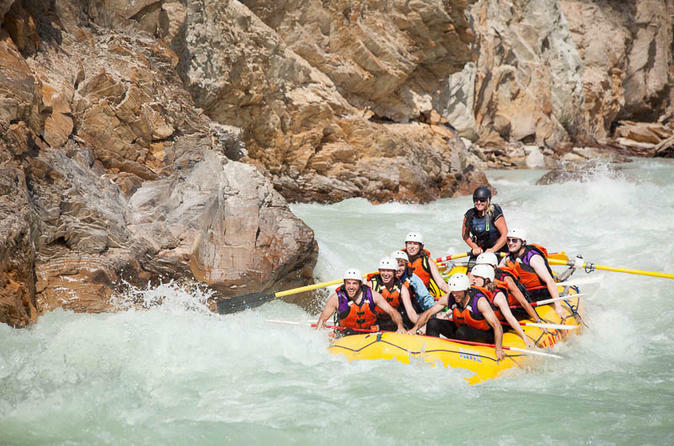 Escape on this 2-day rafting expedition. 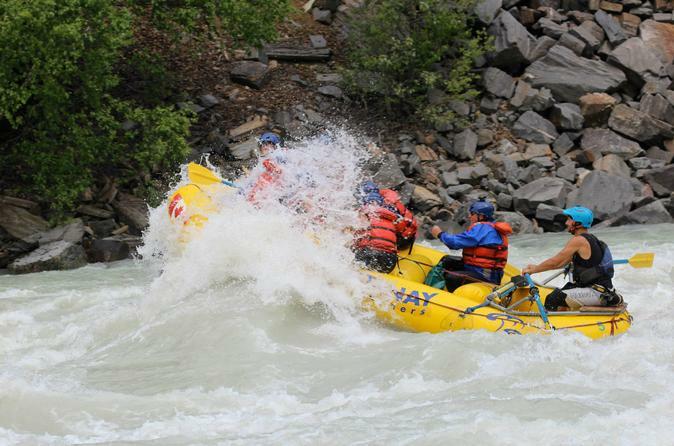 Experience Class 1 to 4 rapids as you travel approximately 26 miles (42km) along the White River. Explore this remote area of the wilderness and see cascading waterfalls, impressive peaks, open valleys and wildlife. A complete skydiving experience for both newcomers and expert jumpers alike. Skydiving is an exhilarating and intense adrenaline rush that can't be described, you've just got to do it! 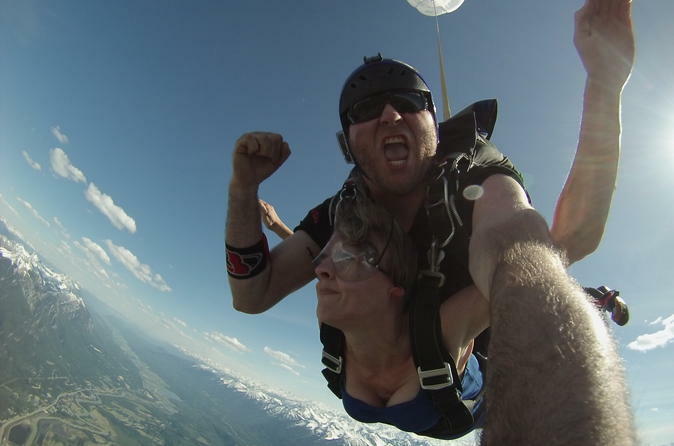 So, you're ready to skydive? 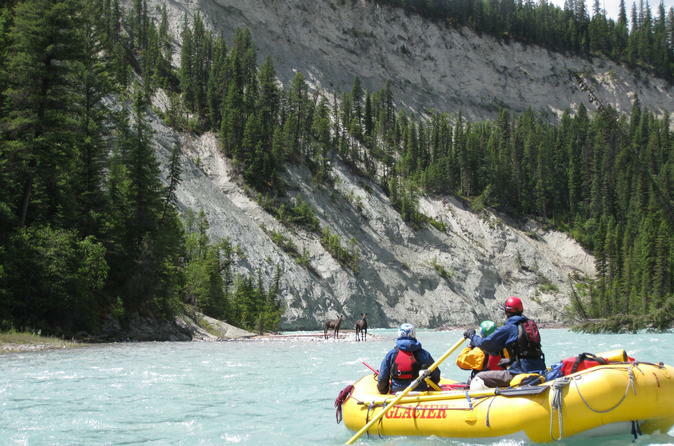 Well, you've found the best place in the Canadian Rocky Mountains to do it! Choose to skydive in the afternoon or in the evening. Blaeberry Explorer is the perfect trip for anyone who wants to sit back, relax, and float their way through pristine wilderness. 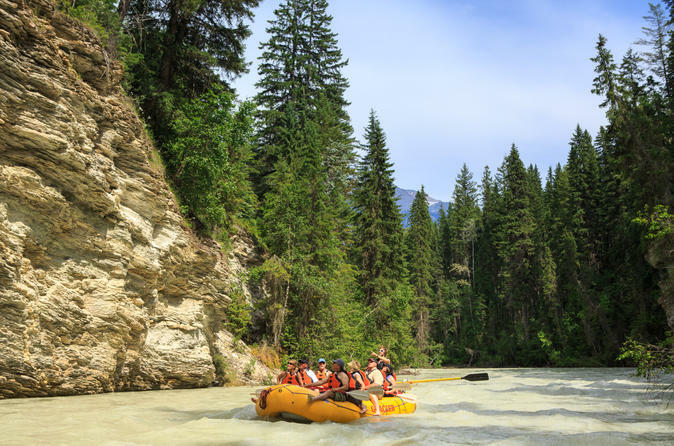 Explore around Golden, BC on this gentle, scenic raft trip through the peaceful Blaeberry Valley in the Rocky Mountains.